Aluchem since 1975 means experience, tradition and knowledge in the formulation of synthetic lubricants. Aluchem means the innovation, research, development and production of special lubricants with a high technological content; with our special lubricants everything runs smoothly. Aluchem S.p.A. has been operating since 1975 in the development and application of synthetic and special lubricants ideal for extreme conditions, unfriendly environments and strategic or delicate machinery. 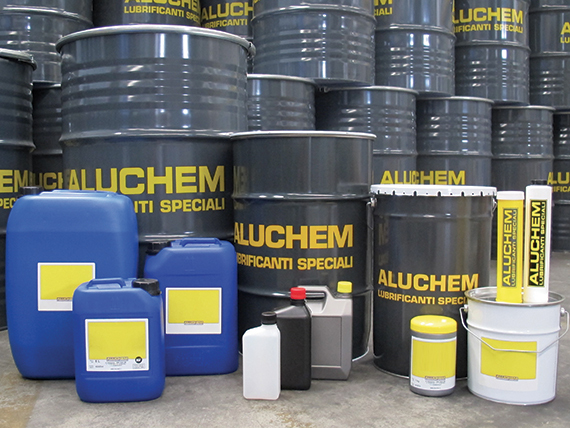 Aluchem was the first Italian company to produce synthetic lubricants and since the beginning has been a market leader in the production and sale of oils for air-compressors and non-toxic lubricants destined for the food and pharmaceutical industries. Aluchem offers an integrated product range for the lubrication of hydraulic circuits, bearings, chains, gearboxes, joints and couplings, many of which were developed from specific application requests by clients. 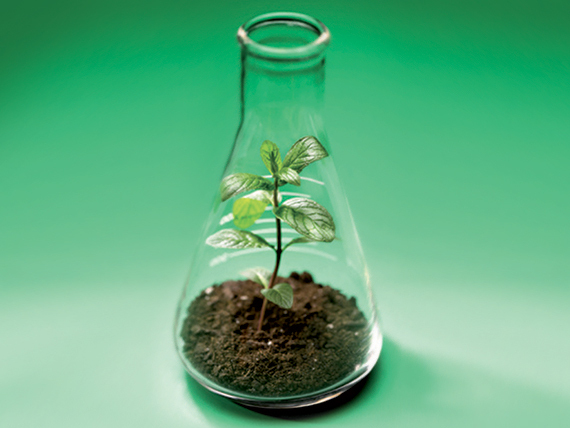 Aluchem today positions itself on the market as a highly responsible company sensitive to environmental concerns and as such invests part of its resources in the study, formulation and production of low-environmental-impact and sustainable synthetic lubricants. 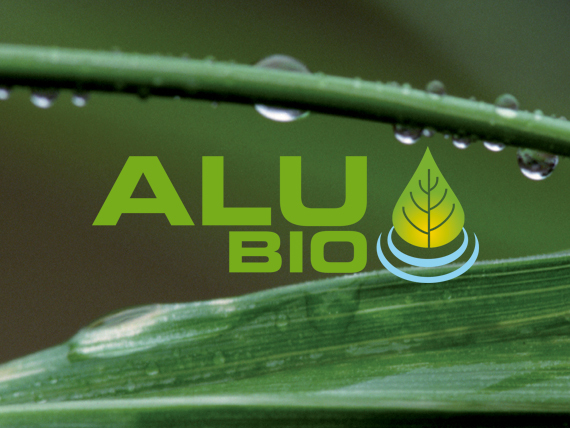 Aluchem biolubricants are already a reality, leading the way into the future. Aluchem means high-tech, quality, tradition and a 360° approach. 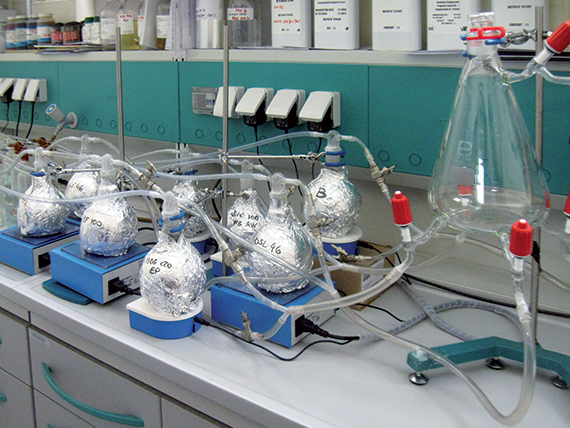 Aluchem high tech: the beating heart of the company, and in which the lion’s share of its resources is invested, is the research and development laboratory. Inside the R&D lab, thanks to the daily contribution of highly-qualified technicians, the very best raw materials available are analysed, tested and used to make our high-tech synthetic lubricants.Aluchem quality: means that focus on quality products and services is at the heart of our business. The company has been ISO 9001 certified for years and every single step in the production and sales process is analysed and controlled to ensure continual improvement and maximum satisfaction for our clients. Aluchem tradition: signifies trust in a company with over thirty years of experience in the formulation, production and sale of special lubricants. The know-how acquired over the course of the years puts us among the best experts in the field of synthetic lubricants. Every single product is made with care and experience. Aluchem 360° approach: the formulation, production and quality control of raw materials and finished products are processes carried out entirely within our plant in Cisliano (MI), Italy. Having a 360° approach means having the ability to oversee and control each and every single step in the production process and being able to guarantee product conformity and service quality for clients.